. . . 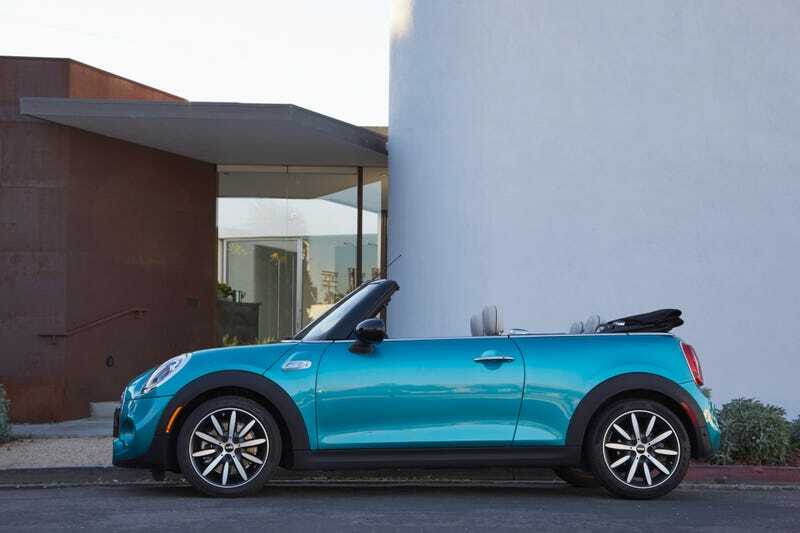 If a fun, sporty convertible is your thing and you don’t mind spending a bit more dough, then the new Mini Cooper S ‘vert ticks all the right boxes. . . .